NUMBERS NERDS – seeking representation from a licensing company – CPA Theatricals, Inc. Direct from the New York Musical Festival (NYMF) sold-out, extended run and standing ovations! Click HERE for a synopsis of the show. Click HERE for a copy of the script. Click HERE for a copy of the score. Click HERE for info on the large cast version. 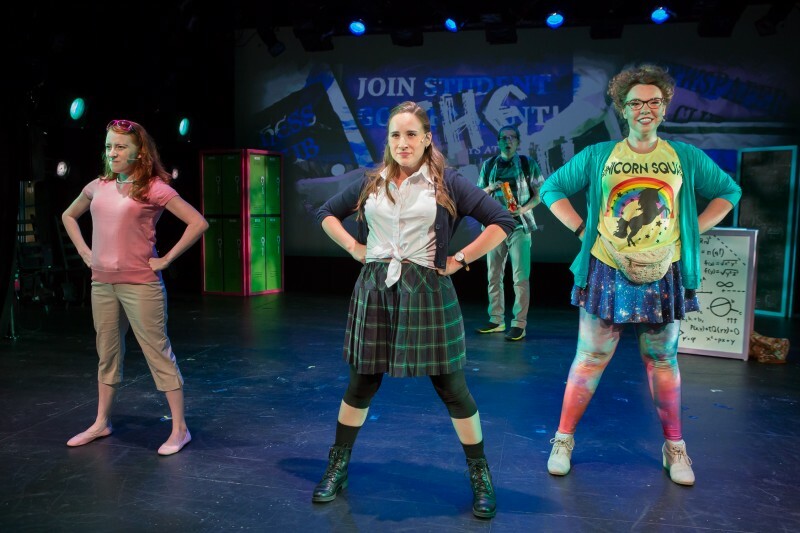 Click HERE for reviews from the NYMF. Click HERE to view a sample of the projections.